A new race, a new adventure! 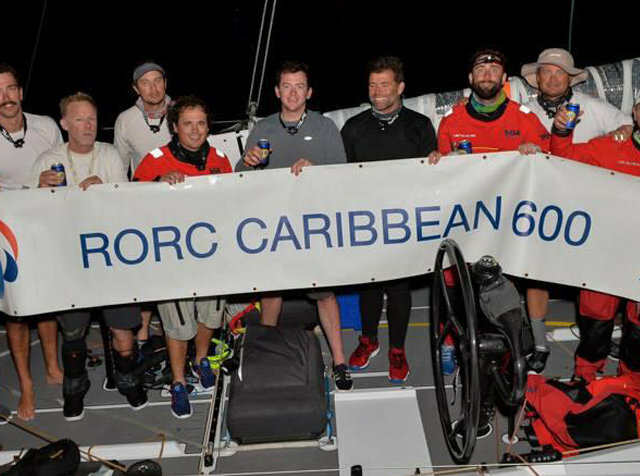 The 11th edition of the RORC Caribbean 600 attracted 76 teams from 21 countries and crews from six continents. Lady Mariposa was one of them. With Kalle Coster onboard! Before the race, Kalle flew together with Richard Kent to the UK to visit SaiLGP simulator. Check out his vlog! 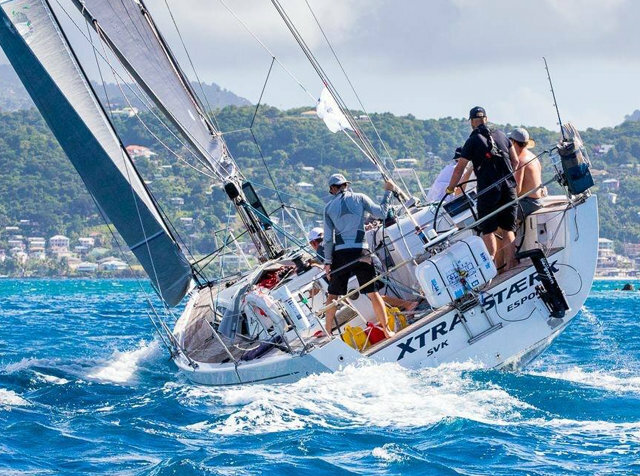 Lady Mariposa Racing Team, skippered by Nigel King and navigated by Kalle Coster, finished third in the IRC Overall and IRC Zero of the Caribbean 600. It’s the second podium place for the British based yacht in a short period, after recently winning the Pineapple Cub. 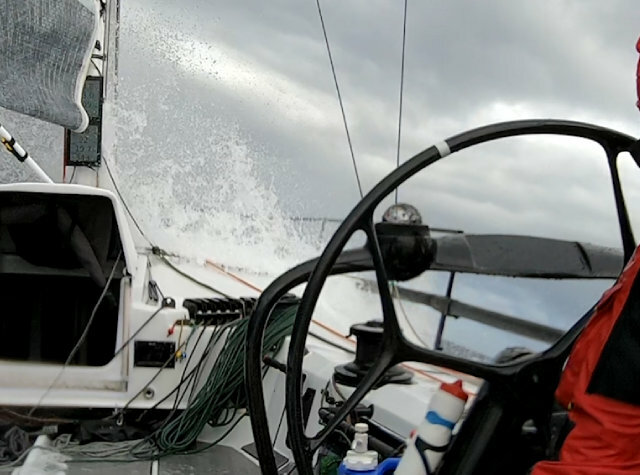 The Finnish Xtra Staerk with Arto Linnervuo was 25th in the IRC Overall and 7th in IRC 1. 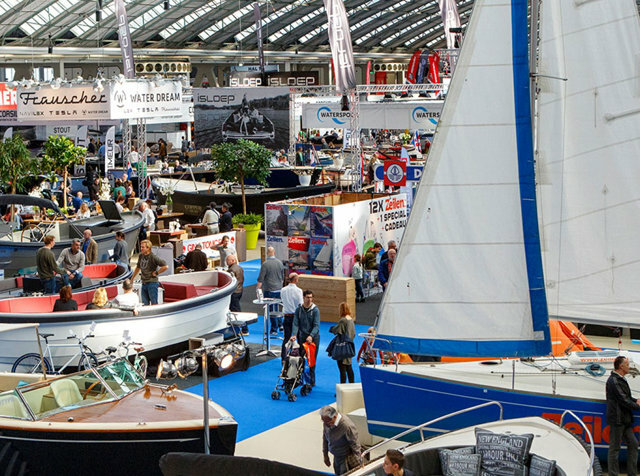 Sailmon visits HISWA Amsterdam Boat Show on 7th March. During HISWA, which takes place at the RAI Amsterdam from Wednesday 6th to Sunday 10th March 2019, a large team of Sailmon members will speak with a number of Dutch yacht builders and meet Sailmon fans. 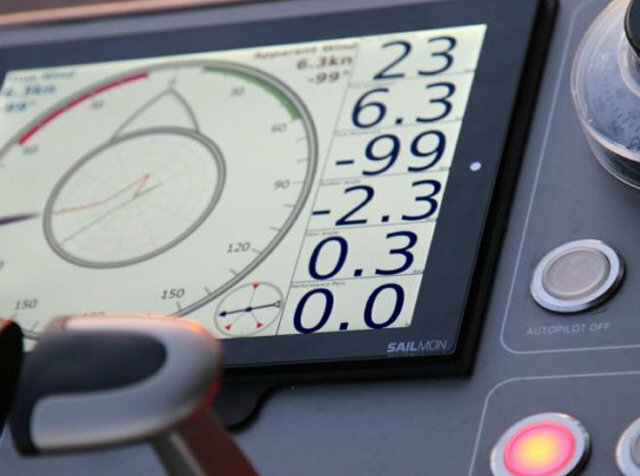 Whould you like to meet Sailmon to get inspired and informed by the next level in marine technology? Set-up a dedicated meeting in just one click! 14 Feb: Meet Sailmon in Antigua! 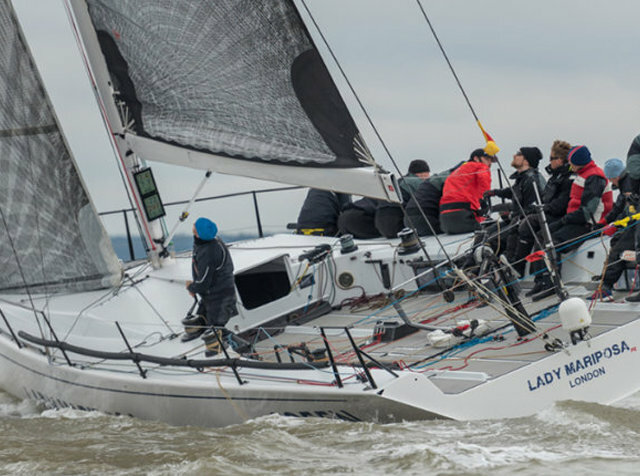 Kalle Coster is participating with the Lady Mariposa Racing team in the upcoming Caribbean 600, to be held from 18th to 21th of February. Would you like to meet Kalle before the start of the race on Antigua to get more information about Sailmon? Please fill in the form! 01 Feb: Lady Mariposa wins the Pineapple Cup!